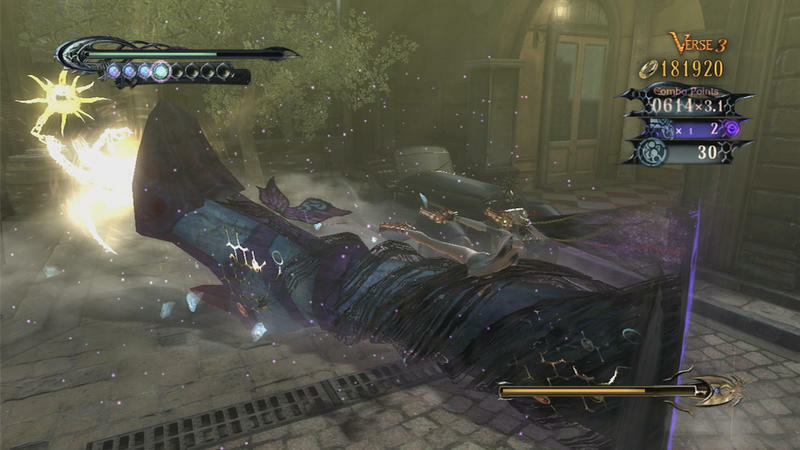 Nintendo’s exclusivity to Platinum Games’ highly anticipated Bayonetta 2 has scored the franchise all kinds of goodies. 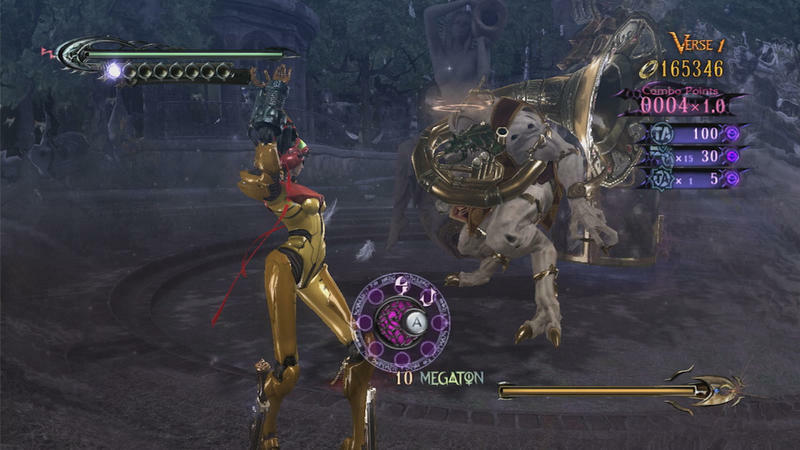 Aside from simply allowing it to exist, because it wouldn’t otherwise without Nintendo’s aid, we also get the original game in a new remastered version, making it the only “next-gen” version of the first Bayonetta. 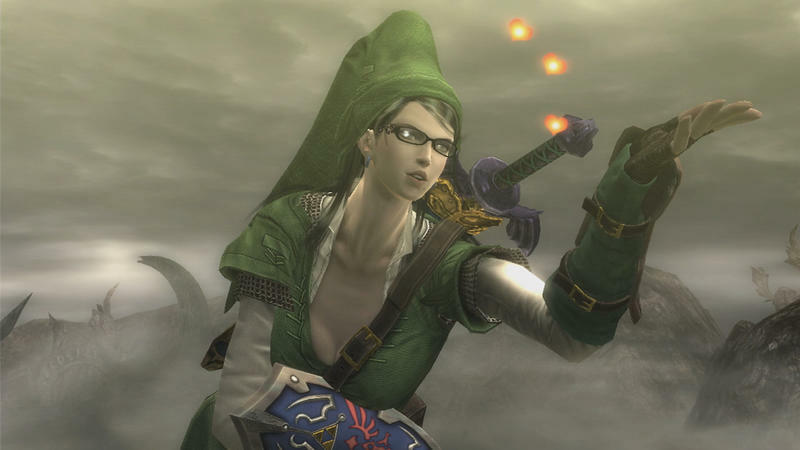 This new version adds hilarious alternate costumes in order for the titular long-legged witch to look like Nintendo’s popular character Samus, Peach, and Link. 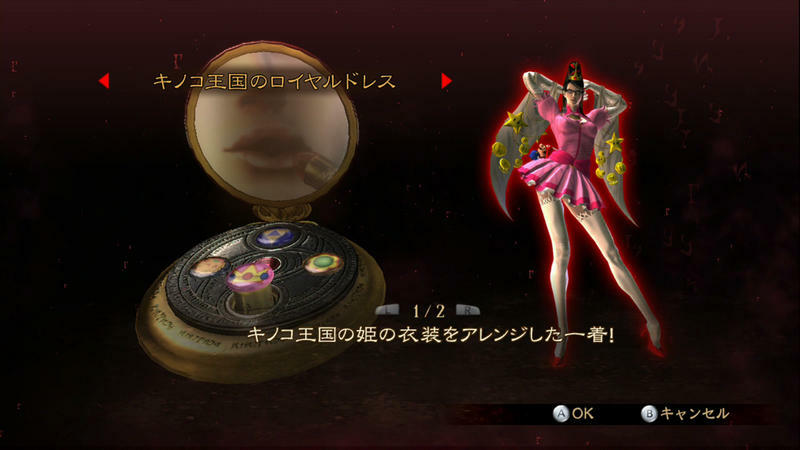 These new costumes were shown off at E3 this year, but if you look carefully, a new bit of the Mario universe has creeped into a new batch of screenshots. 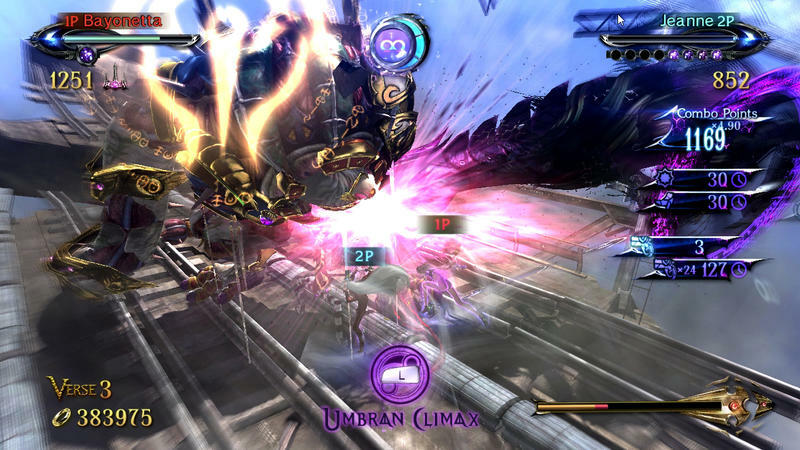 Take a glance below. 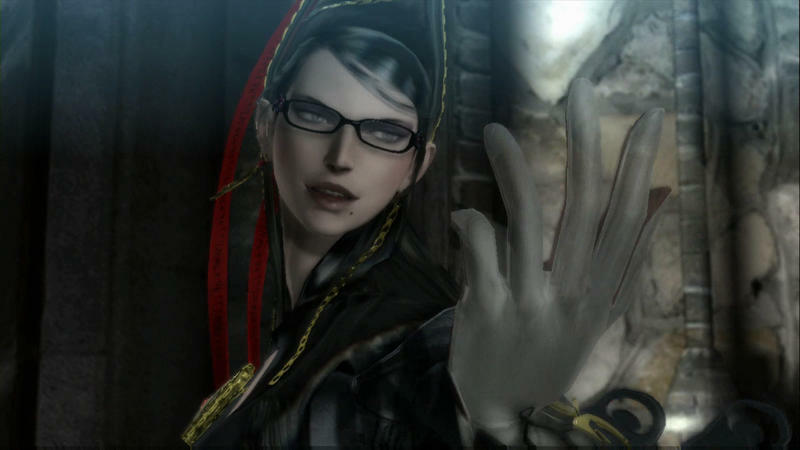 What was once an extension of Bayonetta‘s black hair has now morphed into the mighty fist of Bowser. 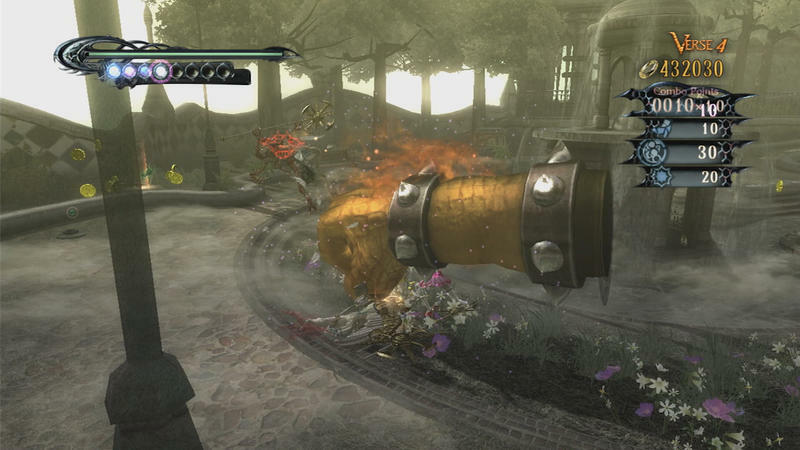 Just another fun little Nintendo reference added to the craziness. 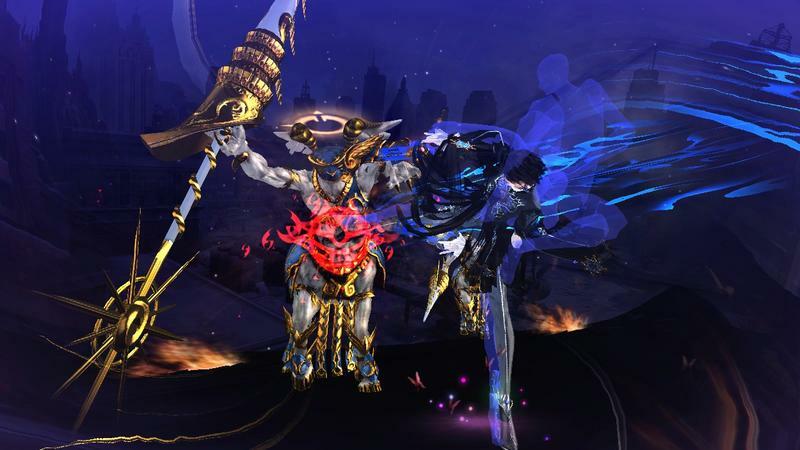 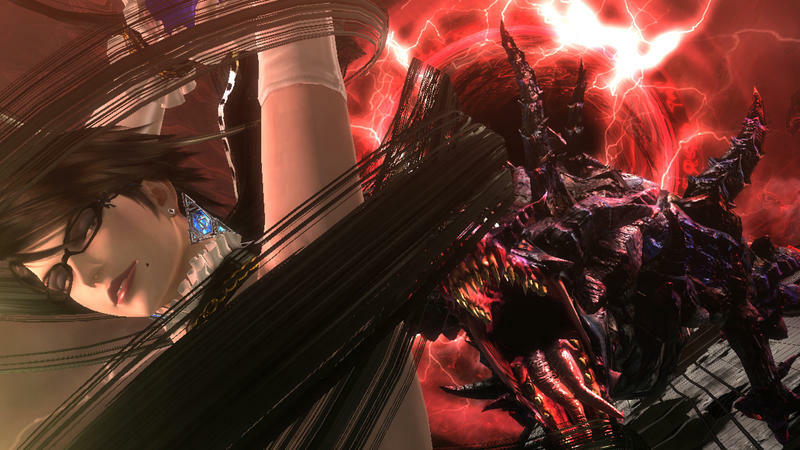 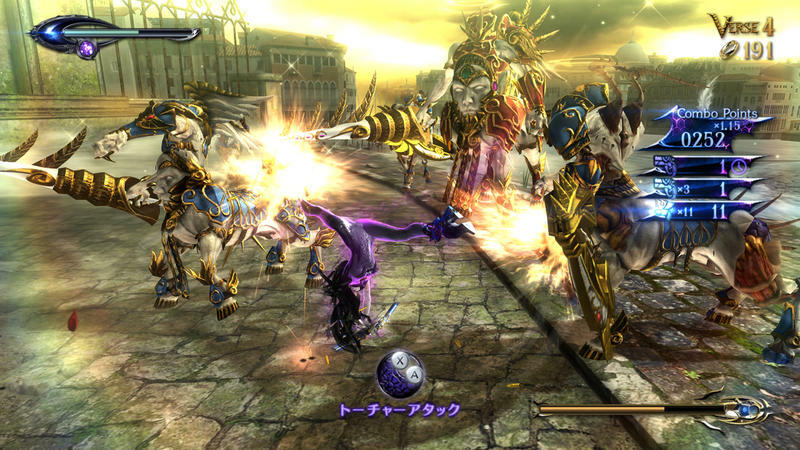 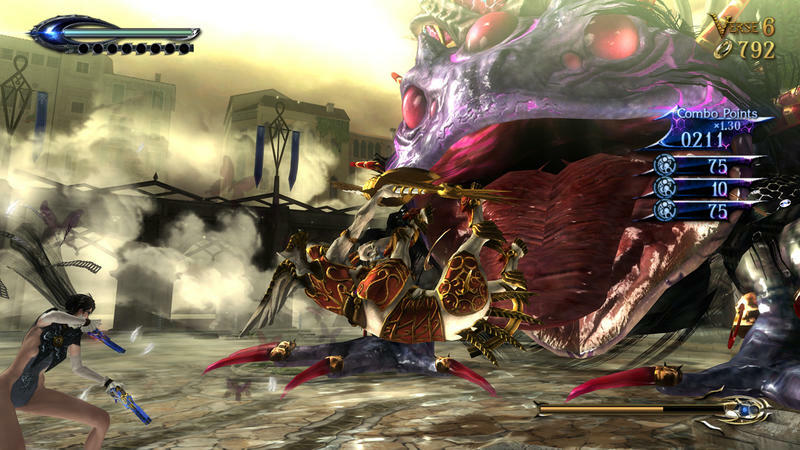 Aside from the new cameo, you can enjoy a few more looks into Bayonetta 2‘s exciting combat and ridiculous cutscenes. 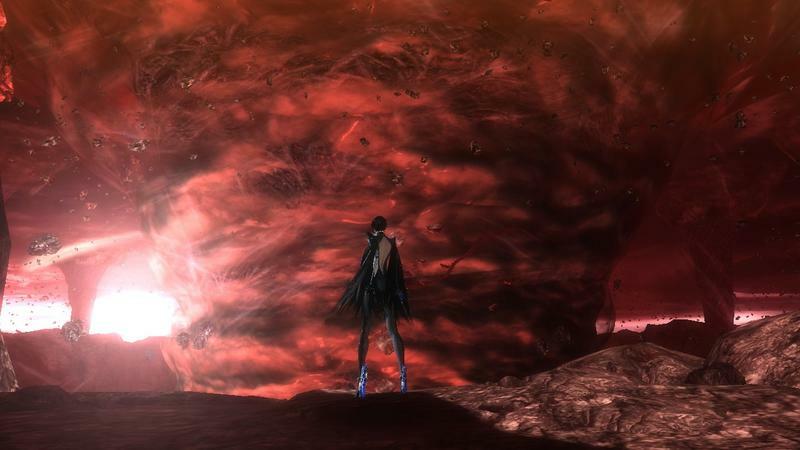 In other news, Director Yusuke Hashimoto has stated that he would love to “nurture” the franchise under Nintendo. 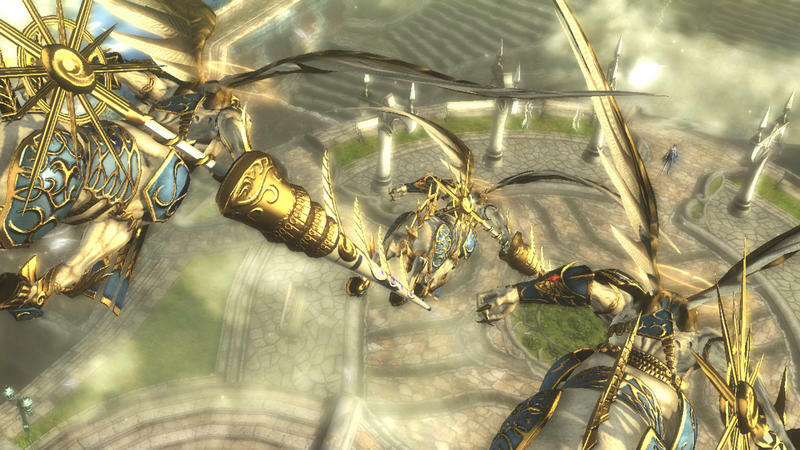 In an interview with CVG, he opened up about his dreams for the future of Bayonetta. 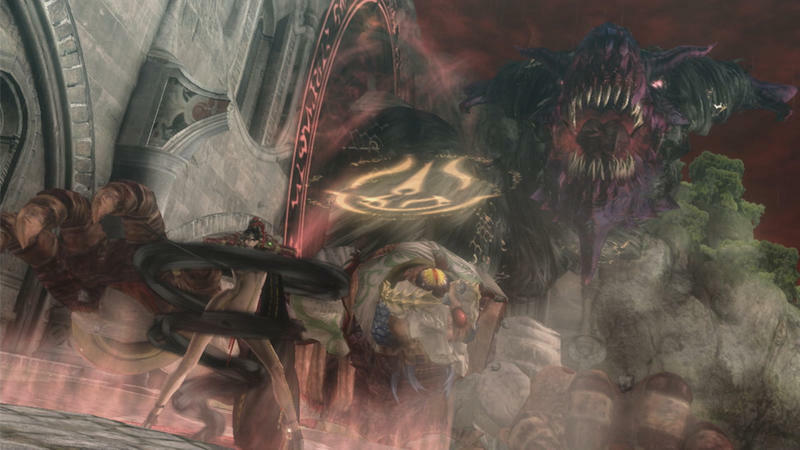 “In terms of nurturing the content of this game, there’s a lot that we learned from Nintendo and if possible we would love to do it again and keep nurturing our child. 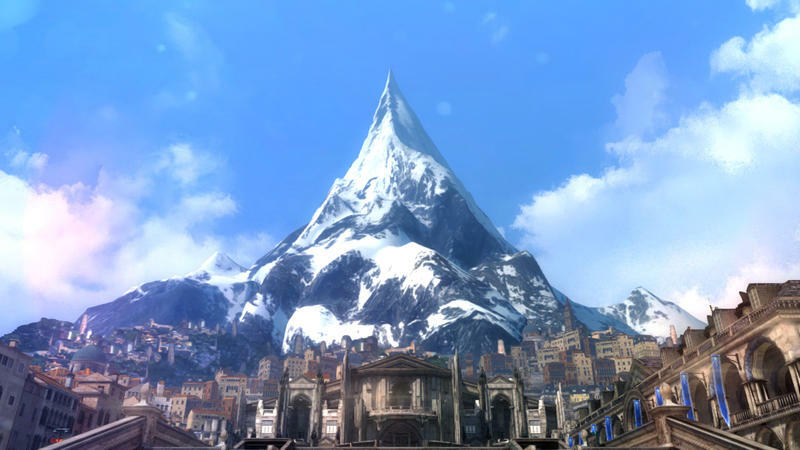 I feel that it’s important to let your creativity flow and Nintendo has been able to provide us with the freedom to create what we had originally envisioned. 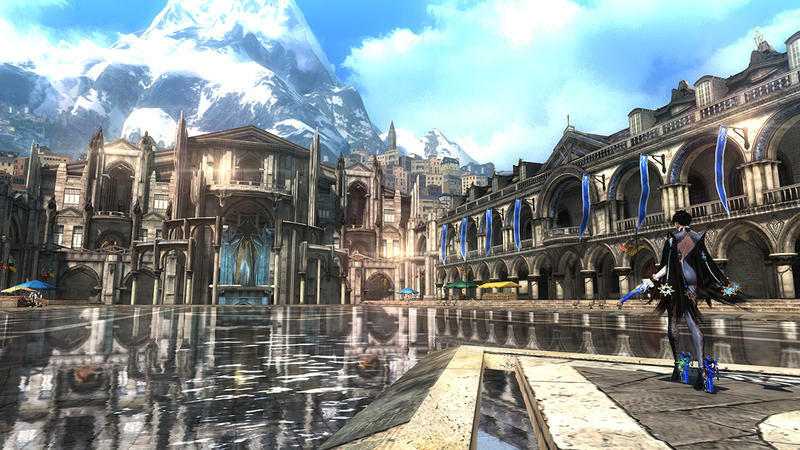 We were able to have a lot of back-and-forth and they were able to provide objective feedback. 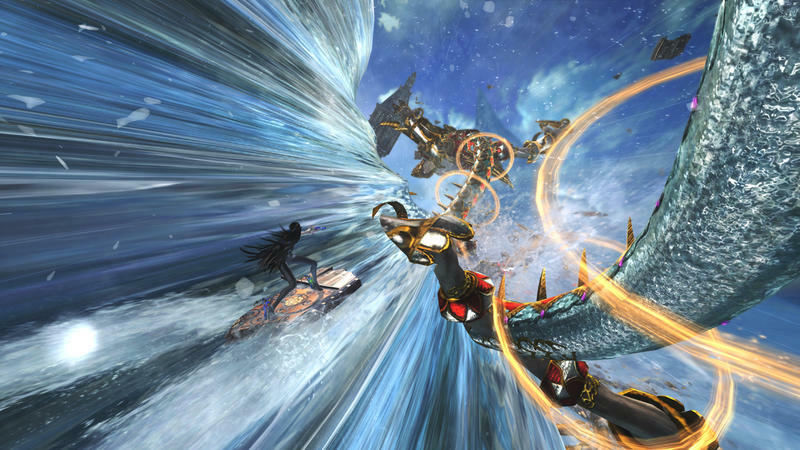 I feel that was really good and helped push Bayonetta 2 to even higher quality. 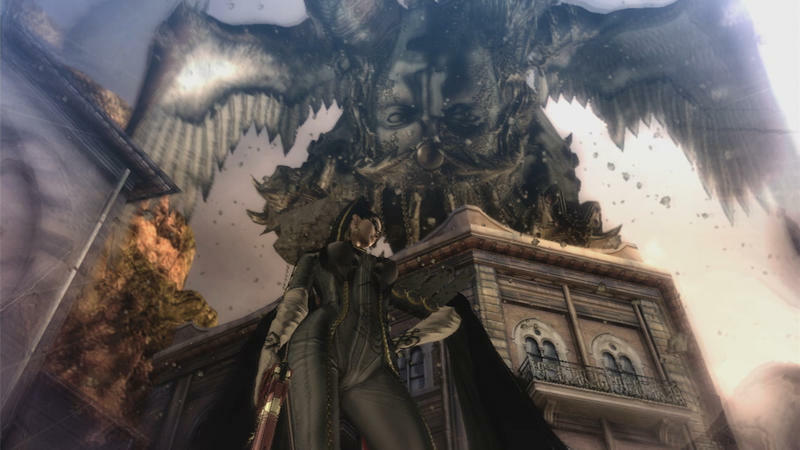 Sounds like a nice case of keeping a promising franchise alive and kicking. 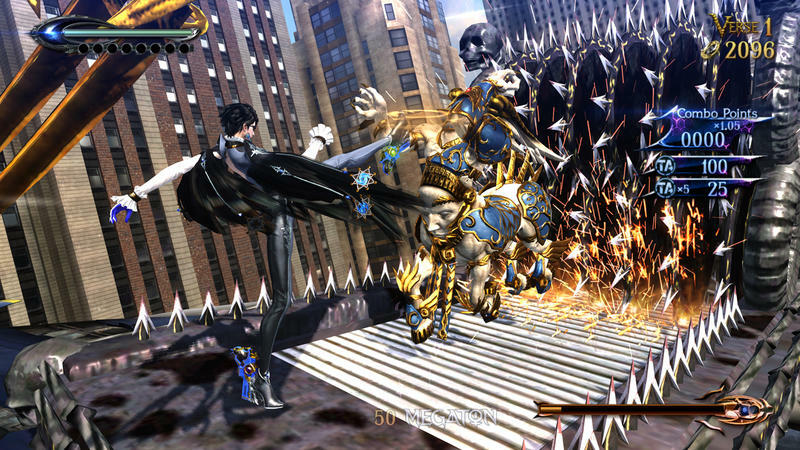 However, for this to happen, Bayonetta 2 will obviously have to be a money-making hit. 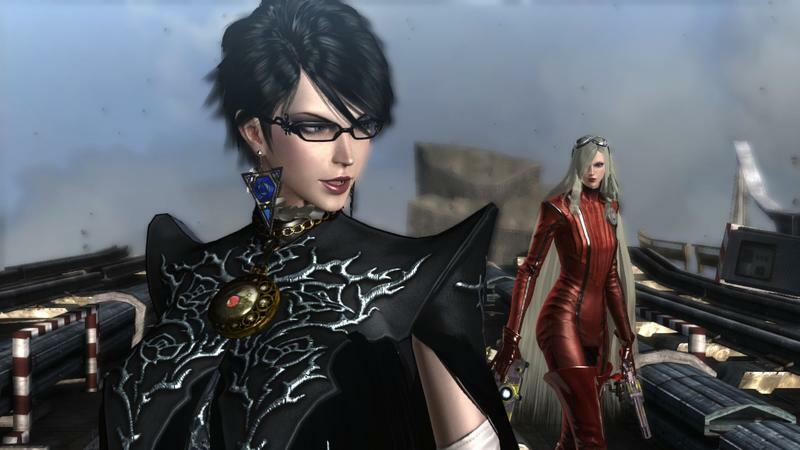 Platinum Games’ library is famous for being drop-dead fun, but it’s just as equally infamous for never really delivering on knock-out success. 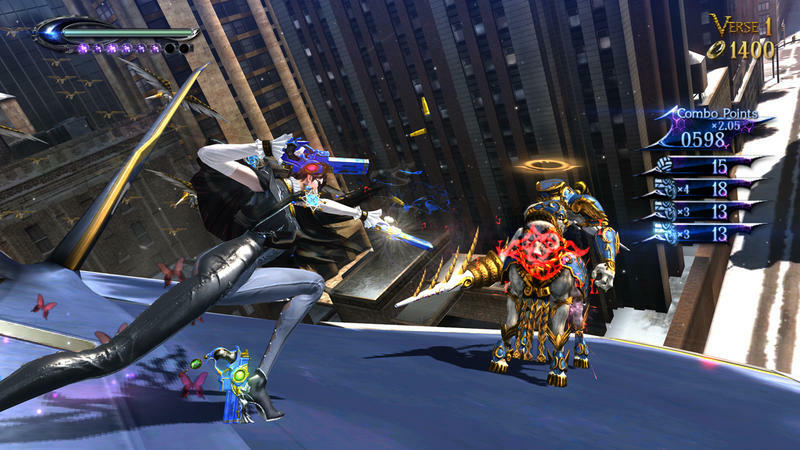 Unless it partners up for a licensed game, like Metal Gear Rising or the recently unveiled Legend of Korra, it’s hard to picture Platinum Games rolling in the money. 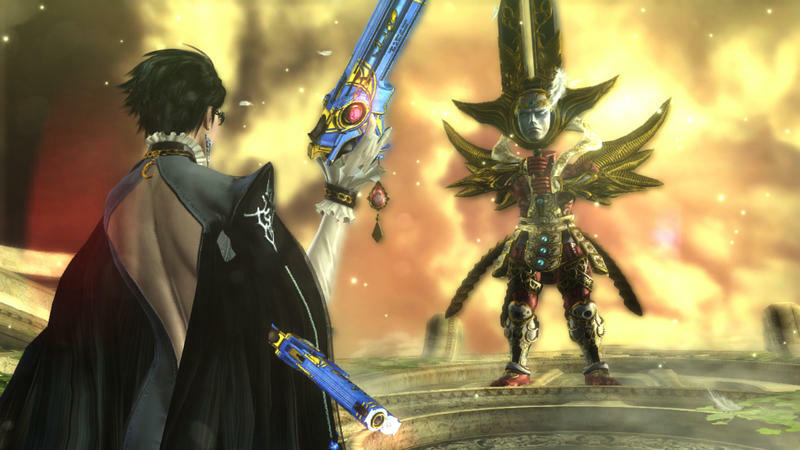 When it comes to original franchises, Bayonetta is Platinum Games’ best bet. 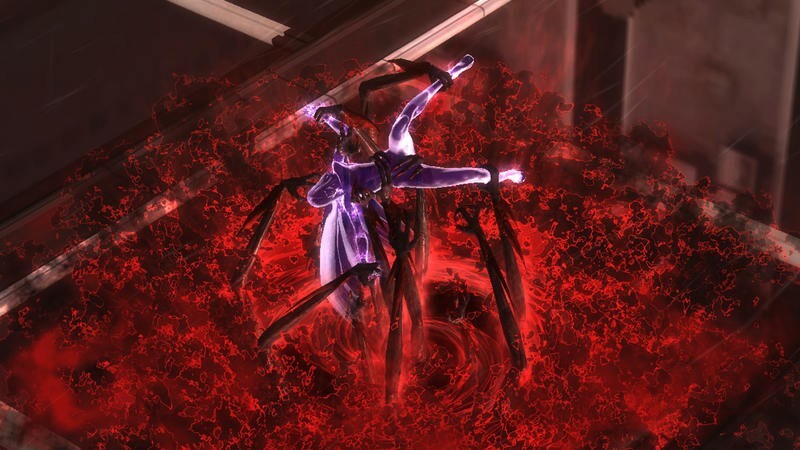 The first did quite well, and I’d like to see the second do just the same. 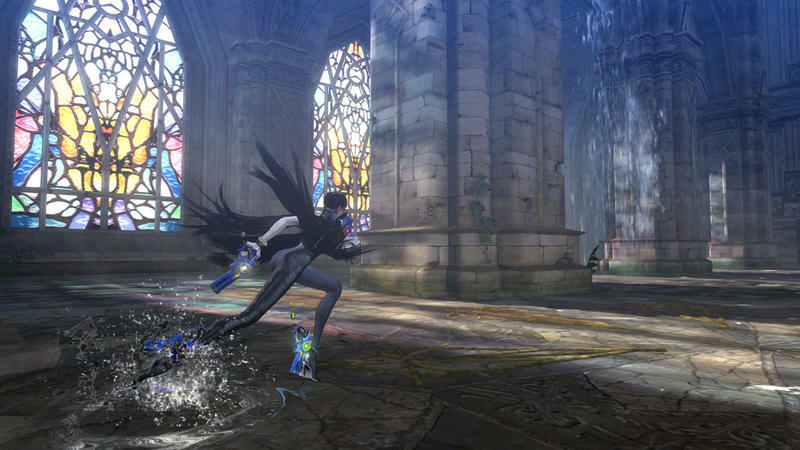 Be sure to check out Bayonetta 2 on the Wii U this October, and tell your friends.